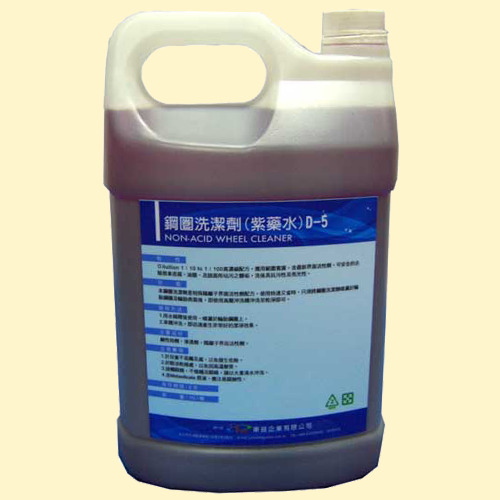 Diluition 1:10 To 1:100 highly concentrated formula, wide range of applications. Latest cationic surfactant-containing, safe braking dander removal of sewage, oil wax, and pavement settlement of dirty dirt, stain resistance, and after washing, bright optical activity. Benxi steel ring cationic surfactant detergent is a special formula. Use fast and save time, simply wheel detergent after spraying on the surface of the tire rims and tires, even if using a high pressure washing machine rinse to clean. 2. car wash, that quickly produced excellent cleaning effect. alkaline additives, penetrating agents, cationic surfactants. 4. original Metasilicate, should pay attention to corrosion.